Here’s your latest issue of What’s Up Tonight? 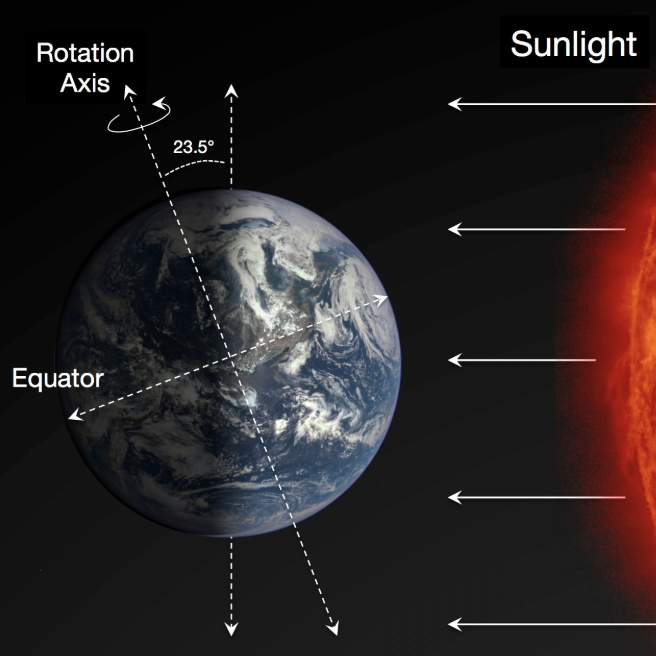 Interesting Astronomy Objects This and Next Month! 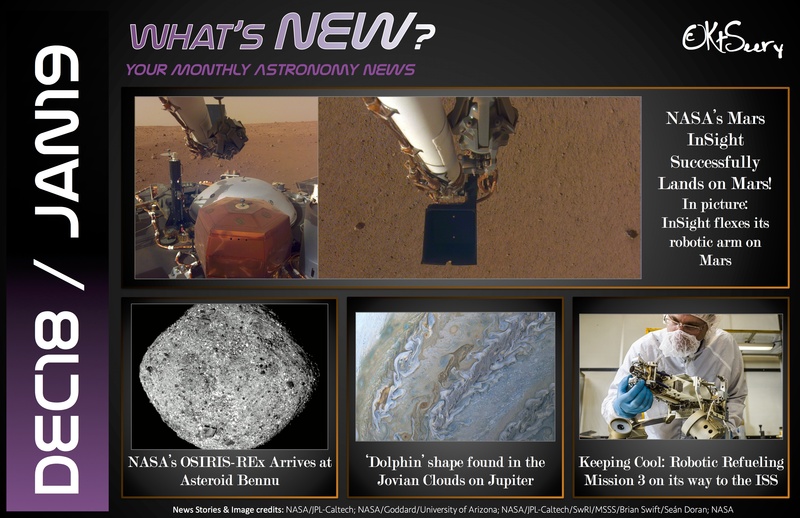 Enjoy the exciting astronomy events this month and next! 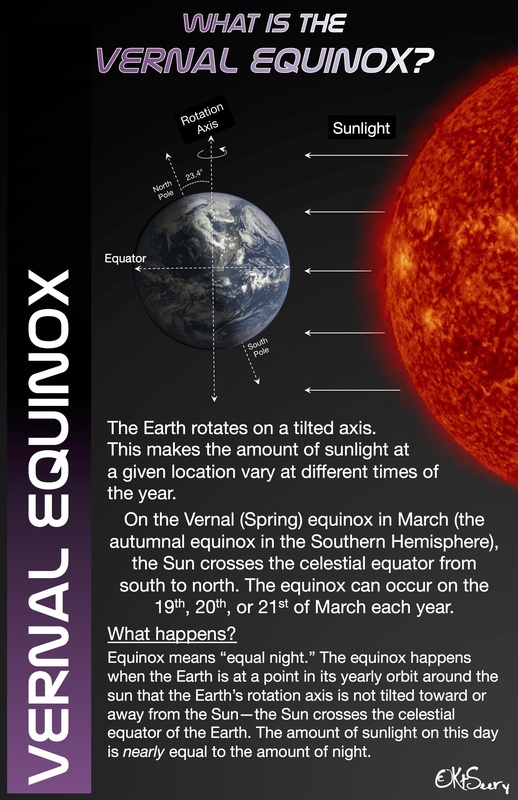 #KtSeery #WhatsUpTonight More information to come on the Equinox and astronomy news. 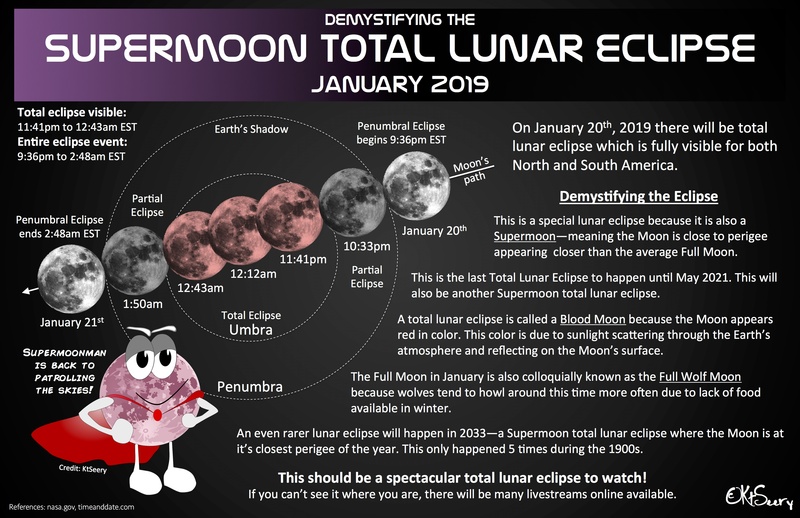 Total Lunar Eclipse January 21st!